The Who have announced a July 6 show at London’s Wembley Stadium where they’ll be joined by a lineup that includes Eddie Vedder, the Kaiser Chiefs, and more to be announced. It’s the first UK date of the band's Moving On! symphonic tour, which sees surviving members Roger Daltrey and Pete Townshend joined by a local symphony orchestra each night as they roll out the classics and, maybe, new material when they release their first studio album since 2006’s “Endless Wire” later this year. A lifelong Who fan, Vedder has performed with the duo several times through the years. Tickets for the Wembley event will go on general sale on Friday, February 1 at 10.00am GMT via the usual outlets. 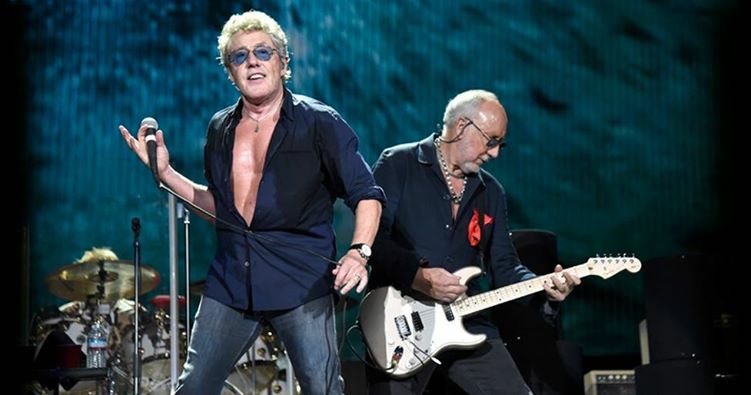 Daltrey and Townshend will launch the symphonic series with a spring run in North America that will begin in Grand Rapids, MI on May 7; they’ll return to the continent in the fall for a second leg in September.